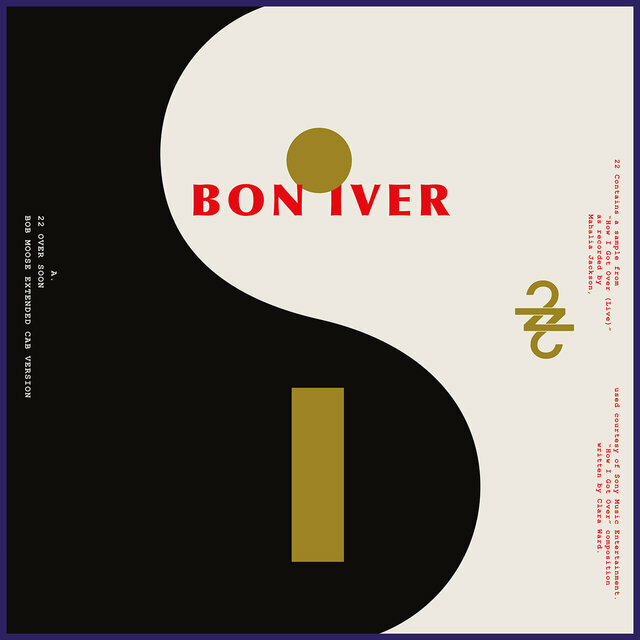 Defined by the pure vocals and confessional lyrics of singer/songwriter Justin Vernon, Bon Iver embodied the sound of late-2000s indie folk with their debut album, For Emma, Forever Ago, while later albums incorporated electronic and R&B elements that widened their fan base, which included collaborator Kanye West. 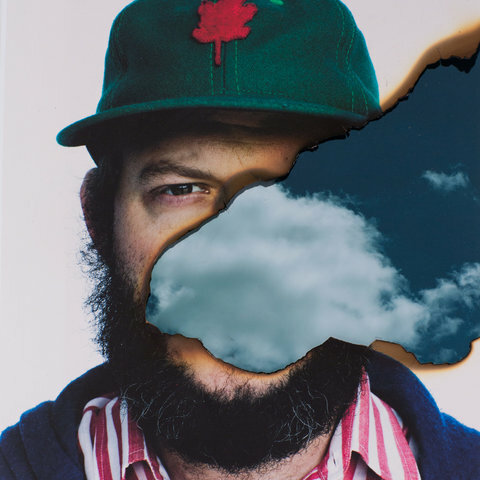 Justin Vernon began recording under the nom de band Bon Iver following the breakup of DeYarmond Edison, an indie folk group similar in tone and manner to Iron & Wine, Little Wings, and — to a certain extent — Bonnie "Prince" Billy. Vernon's solo project took DeYarmond Edison's introspective, folky sound and embellished it with quirky orchestral touches that nodded to Sparklehorse and the drifty optimism of the Flaming Lips. 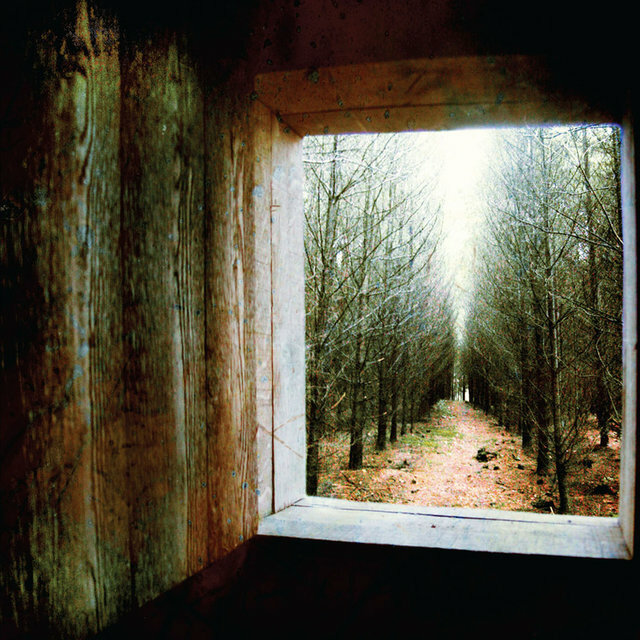 Vernon moved back to Wisconsin the winter following DeYarmond's demise, setting up camp in a remote cabin in the north woods for three months. It was a hugely generative period for Vernon; writing and recording songs in 12-hour bursts, he found himself with a nine-song debut album by spring. He dubbed the project Bon Iver (an intentional misspelling of the French for "good winter"), and the disc, For Emma, Forever Ago, was released on Jagjaguwar in early 2008. Joined in his live shows by Sean Carey, Vernon toured throughout the eastern U.S. and Canada throughout the remainder of the year, sharing the stage with like-minded singer/songwriter Elvis Perkins. As the year progressed, the album became quite popular with both the buying public and critics, eventually landing on a number of "best of 2008" year-end lists. 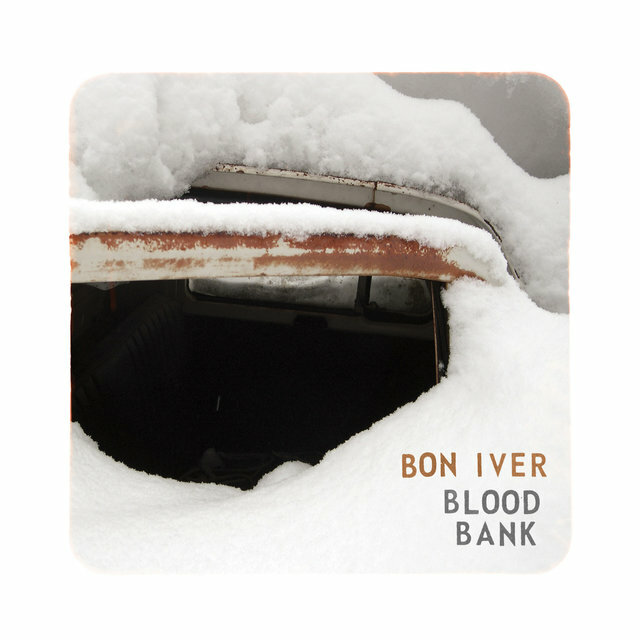 In January 2009, Bon Iver returned with an EP of old and new songs titled Blood Bank. One of Vernon's fans turned out to be Kanye West, who brought him to Hawaii later that year to add vocals to a couple tracks on West's 2010 album, My Beautiful Dark Twisted Fantasy. When it came time to return to Vernon's own music, he continued stretching his legs by composing orchestral, lushly arranged folk songs that turned their back on For Emma's intimate sound. 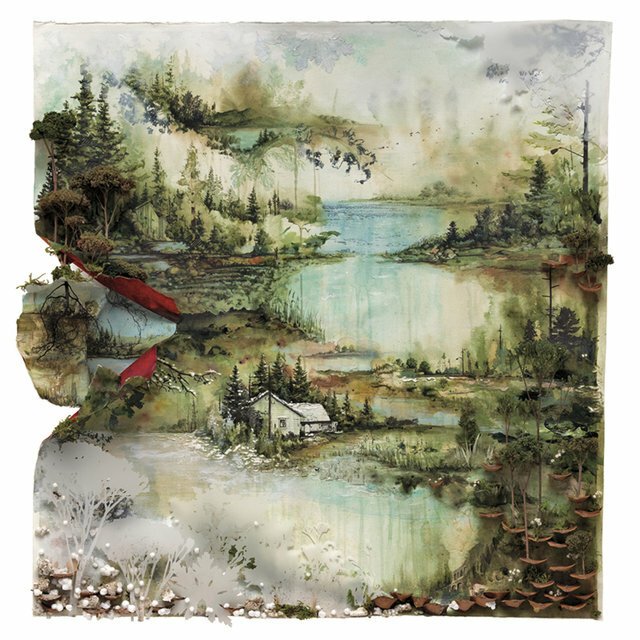 The new tunes were released during the following summer as Bon Iver. It received generally positive reviews, topped the charts in several countries, and hit number two in America. 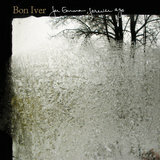 In February 2012, Bon Iver won two Grammy Awards: Best Alternative Album and Best New Artist. After a year of touring, Vernon dropped a bombshell, stating in an interview that Bon Iver was "winding down" and he'd be working on other projects instead. The first of these was his blues-based group, the Shouting Matches, who played a set at 2013's Coachella festival. Later that year another of his bands, Volcano Choir, released their second album, Repave, and Vernon appeared on Kanye West's Yeezus. 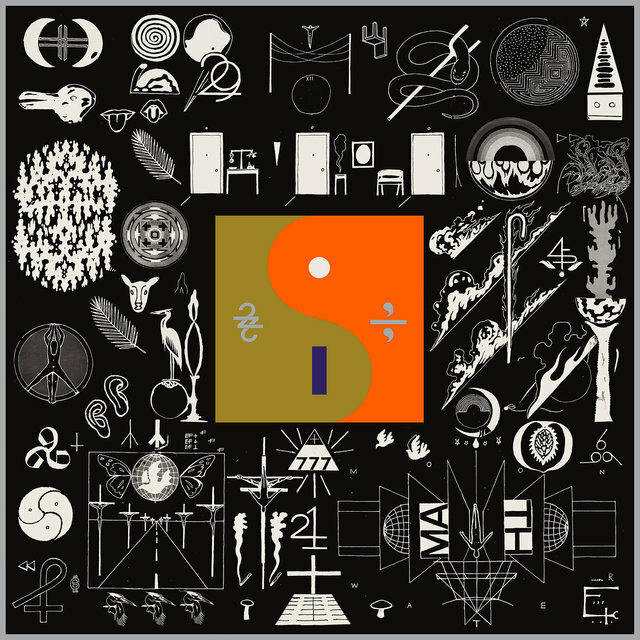 It turned out that Bon Iver wasn't as wound down as it seemed and sporadically surfaced over the next couple years, with the band providing a cover of Peter Gabriel's "Come Talk to Me" on the singer's 2013 album, And I'll Scratch Yours, and landing the new song "Heavenly Father" on the soundtrack to the 2014 film Wish I Was Here. 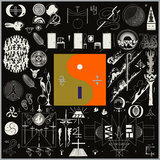 After yet another statement saying that Bon Iver wasn't working on anything new, the band appeared at the festival Vernon co-curated with the National's Aaron Dessner, Eaux Claires Music & Arts Festival, and performed two new songs.